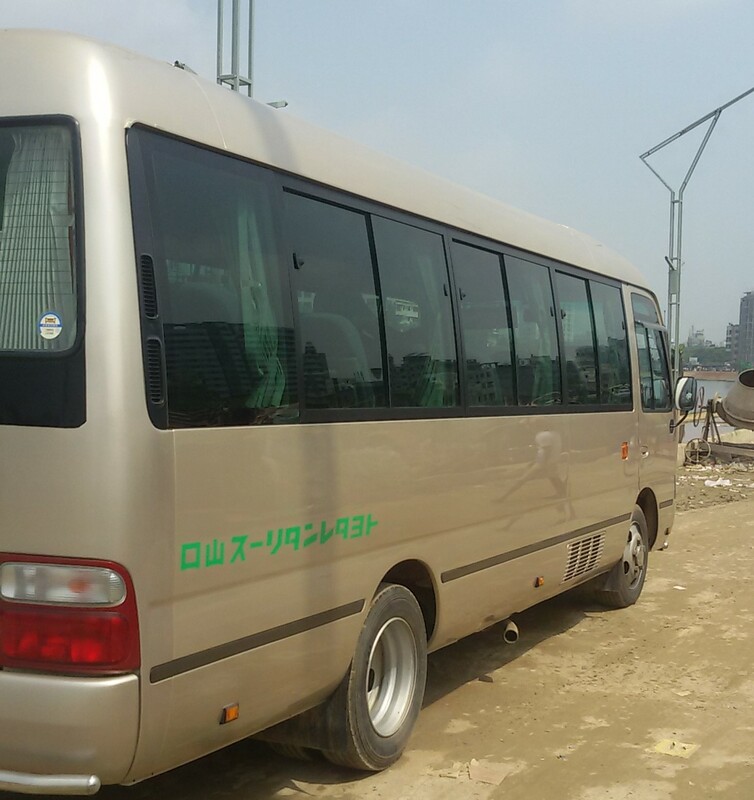 Renting a Microbus in Dhaka is easy at Khaled Rent-A-Car. Our company offers large group transportation services throughout Bangladesh. We offer 7 to 15 passenger Hiace, Noa. Includes rates and reservation form. Hire Khaled Rent A Car- Save Money and Time. We are aware of your comfort while travelling, visiting and taking a tour in the area. Get great rates on Dhaka rental cars from Khaled Rent A Car. With Pickup, Truck, Covered Van and more. Excellent service. Compare lower rates. A wide selection of Vans and minivans. 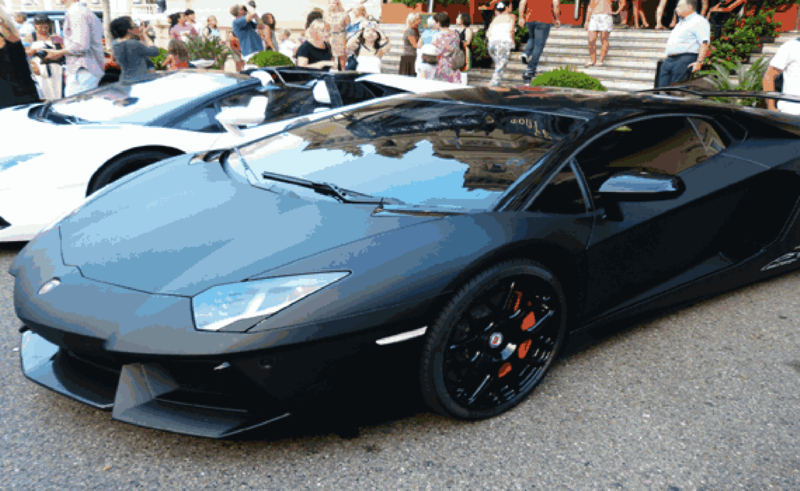 We have many mouth watering hourly packages for car rental business. You will be happy to hear that. With Khaled rent a car you can enjoy a dream vacation and save money. Take advantage of our discounts on car hire in Bangladesh. Rent a car with Khaled rent a car is the best way to carry out a fascinating journey across Bangladesh.We provide comfortably and easily the easiest and cheapest way to travel in large Bangladeshi cities. We have already included our prices with unlimited mileage and multiple features. 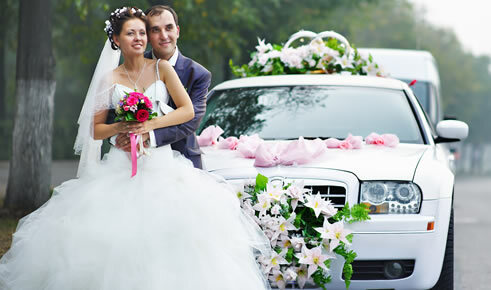 Daily packages means, you can rent vehicles daily basis. Such as for one day or for two days and many more days. This services for office use or can be personal use. You can hire a car or microbus for one month rent basis or two months rent basis or for many more months basis. স্মৃতিশক্তি বাড়ান যায় কি ? Customer satisfaction is only our goal. We have not only family owned rent a car business but also we are cheap enough.